FILLED AND HONED IVORY TRAVERTINE. SUITABLE FOR INDOOR USE ONLY. VARIOUS SIZES, PRICE FROM $49m2 + GST. SALE NOW ON. 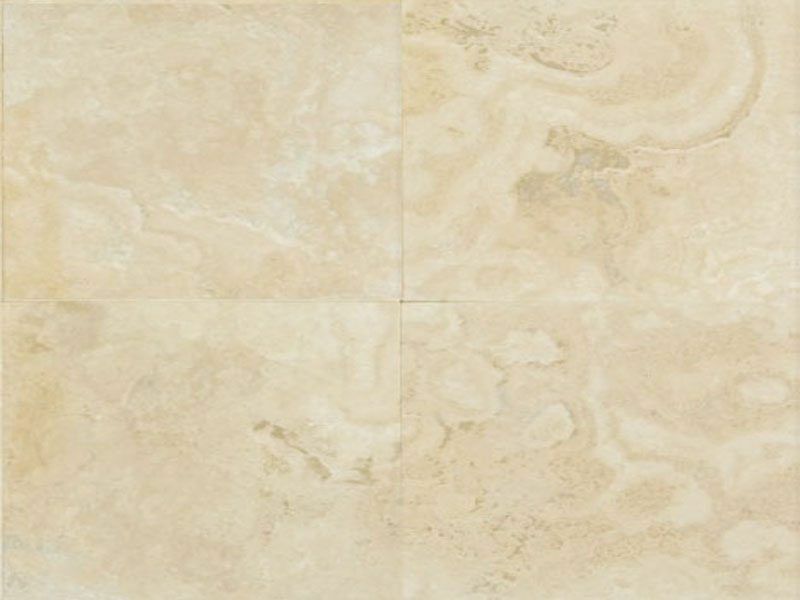 IVORY TRAVERTINE PAVERS OR IVORY TRAVERTINE TILES AVAILABLE IN SAWN EDGES OR CHISELLED EDGES WITH A HONED AND FILLED SURFACE.